The price is for 25cm of fabric (10"), but if you order more you'll receive your fabric in one continuous length. 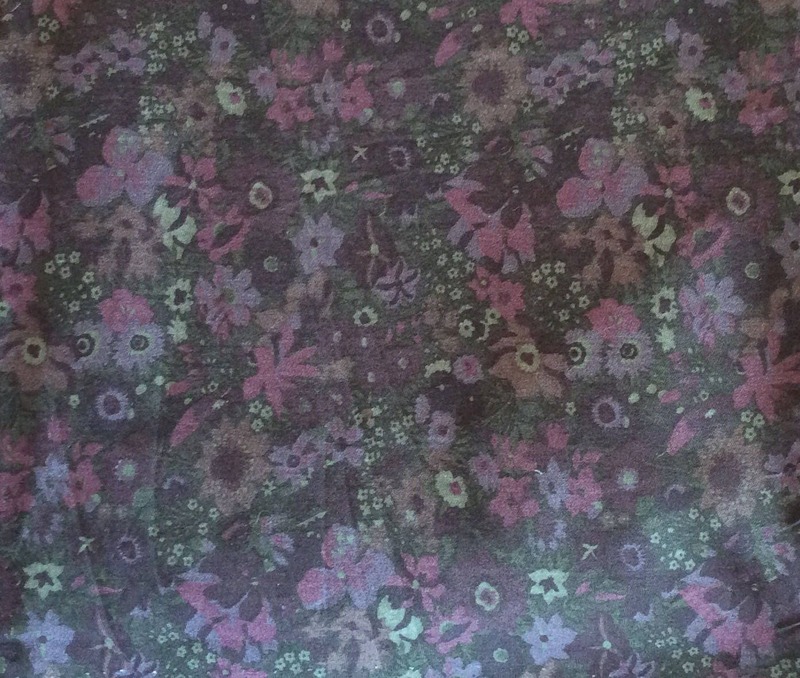 For example, if you order two units, you'll receive a piece of fabric 50cm (20") long and 1m45 wide etc. The fabric oekotex certified, with no hazardous chemical substances. It can therefore be used for babies and children's clothes and accessoires.